Thank you for participating in MIB Mining. 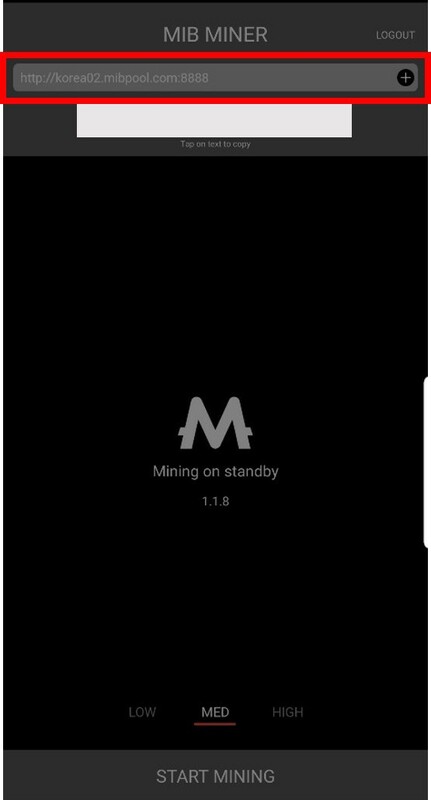 MIB has 12,000 mining smartphones from approx. 60 countries over the world and there are 20 Mining Pools online. 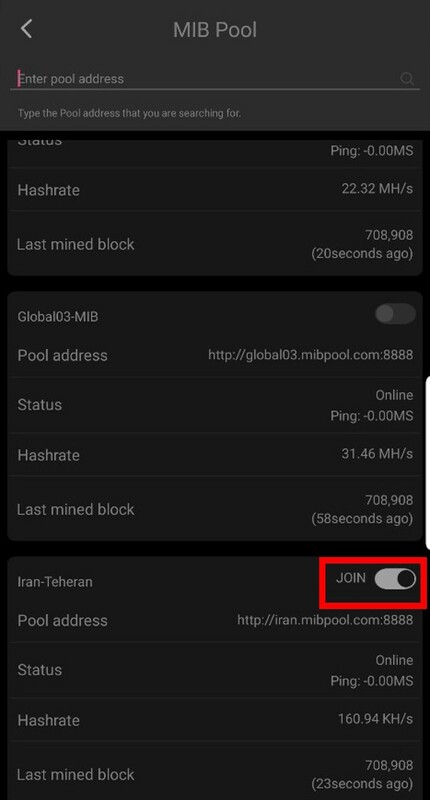 Today I would like to introduce you about how to select Mining Pool in your MIB Miner App. 1. 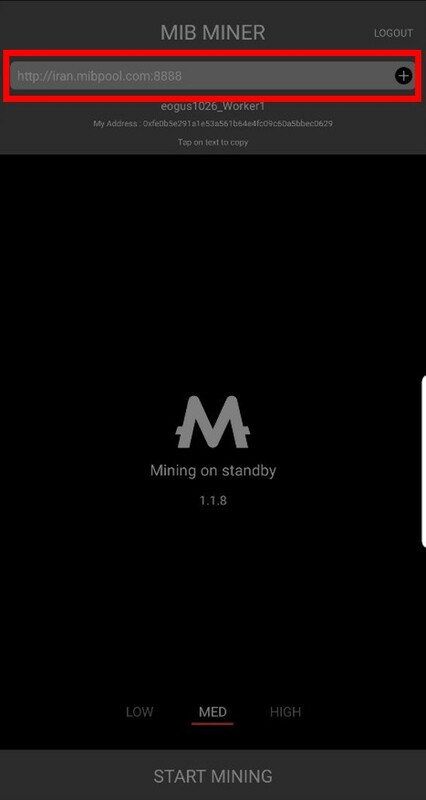 Open your MIB Mining App. 2. Click the pool section in red box above. 3. 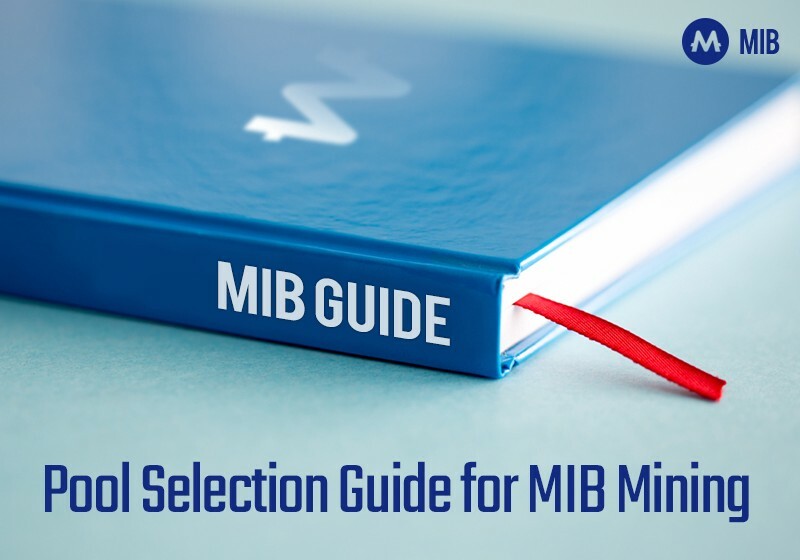 You will see MIB Mining Pool list. You can scroll the screen to see the entire Pool list. 4. Select the Pool of your choice. 5. 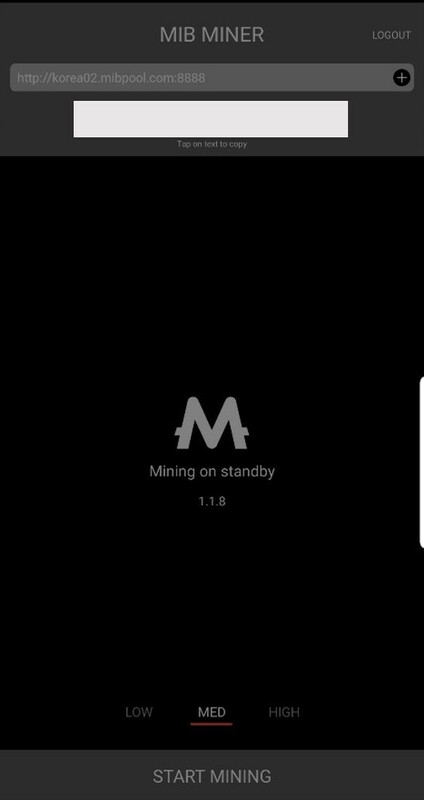 The Pool you choose will be displayed in the main screen of your Mining App. 6. You can start Mining.